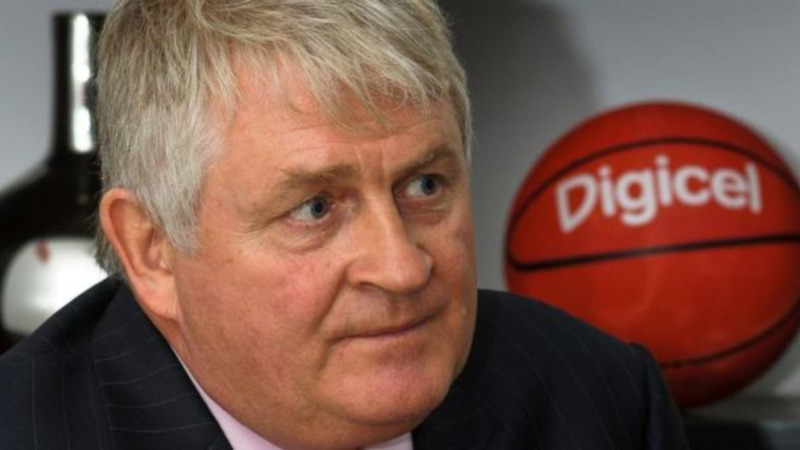 Digicel Group Chairman, Denis O’Brien has praised Papua New Guinea as a “very Foreign Direct Investment-friendly country”, and stressed that the opportunities there “for a whole array of businesses from all over the world are huge”. 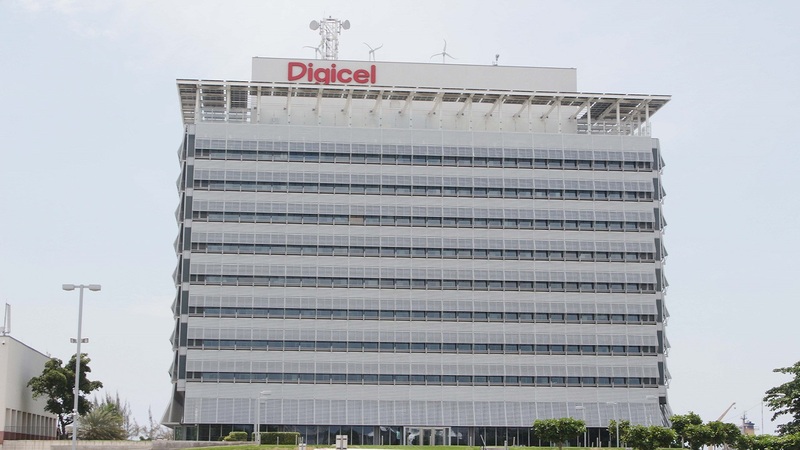 Mr O’Brien was speaking ahead of the Asia-Pacific Economic Cooperation (APEC) summit on Saturday and Sunday – a high profile event which marks PNG’s international summit hosting debut. And praising the Prime Minister’s leadership, Mr O’Brien reiterated the potential. He told Bloomberg: “This country has every conceivable resource. It’s got gold, nickel, cobalt, everything. 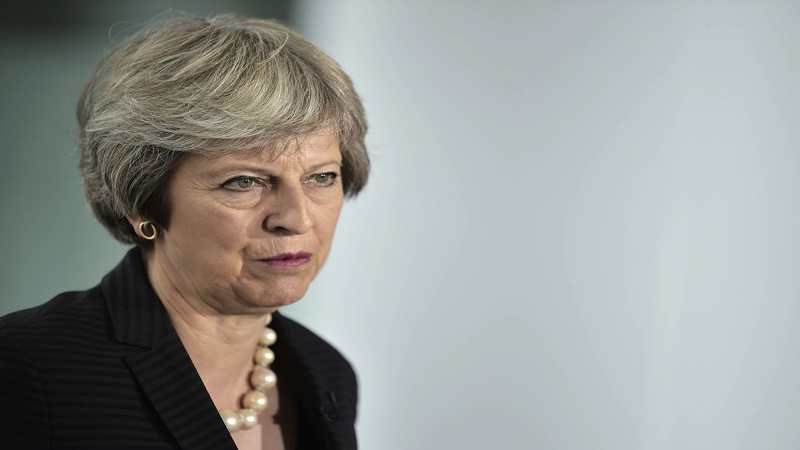 Meanwhile, moving to matters closer to home, Mr O’Brien commented on the chaos that is Brexit – as British Prime Minister Theresa May battles to save her job, stave off more resignations in her Conservative Party and get her draft EU withdrawal agreement approved by Parliament. 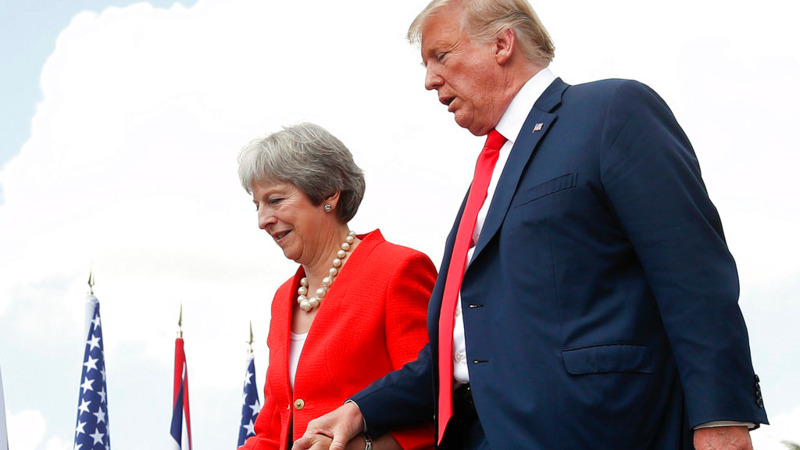 He admitted the contentious draft agreement is “really the best of a bad deal”, but predicted Theresa May will lose the Parliamentary vote and could possibly face a General Election. “And then we’re into no man’s land,” he added.